In Mother Night, Kurt Vonnegut coined the term "a nation of two" to describe that stage of love in which a couple seems to be creating their own self-contained world, with its own language and culture. 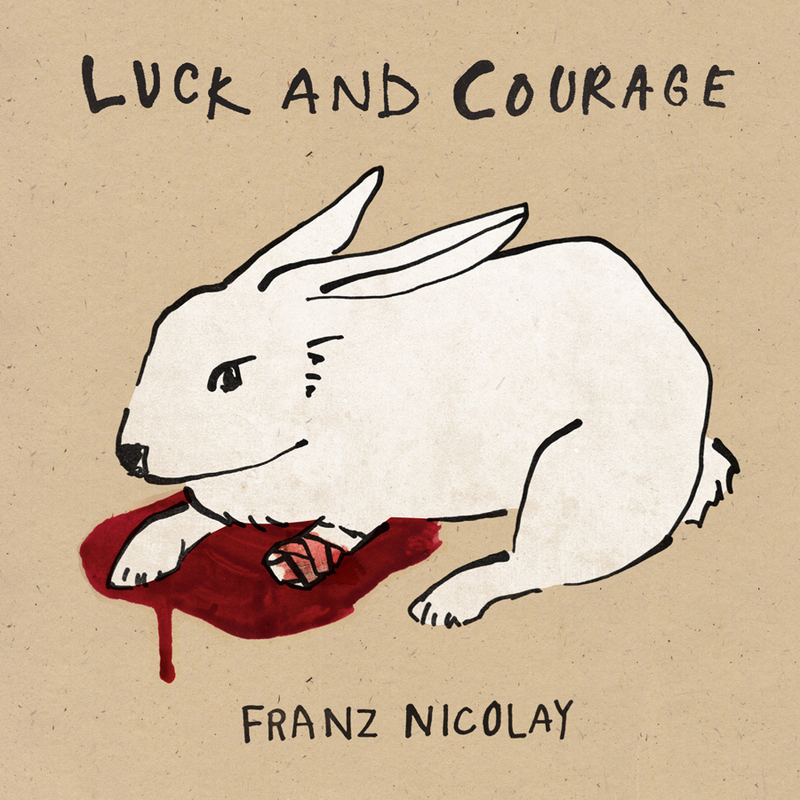 In Franz Nicolay’s haunted and redemptive new album Luck & Courage, he expands the idea and writes the history of the rise and fall of one such country, one inhabited by the titular characters Felix & Adelita - in Latin and Spanish, Luck & Courage. The music follows their tale running from lovely alt country banjo & pedal steel drenched tunes to full on horn & string driven numbers. 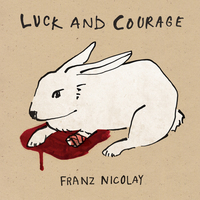 The band on Luck & Courage is Brian Viglione (The Dresden Dolls) drums, Yula Be’eri (World/Inferno Friendship Society) on bass and Maria Sonevytsky (The Debutante Hour) on piano. Other guests on the record include Mark Spencer (Son Volt) on pedal steel. Nicolay has been hailed as a charismatic "born performer," "a storyteller and entertainer in the cabaret and vaudevillian tradition," and he'll be touring Europe early in the new year. From the stoic pathos of "This Is Not A Pipe" and the small-town grotesque of "My Criminal Uncle" to the ferocious noir of "Have Mercy" and the tender marriage ballad "The Last Words of Gene Autry," Luck & Courage marks his arrival as an aphoristic and heart-wrenching songwriter to be reckoned with.